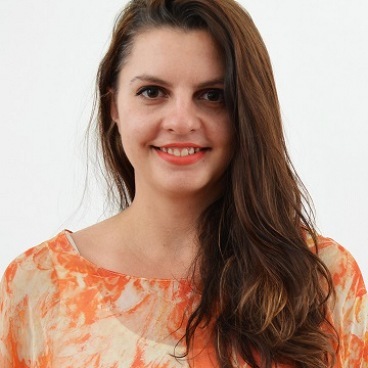 Katya Ellis is the Trader Connect Program Manager / Business Mentor in residence, ready to assist with all the QVM trader enquiries, provide confidential and customised business support and advice. Katya has diverse experience in business operations, retail management, and marketing, and has 20 year’s experience in retail customer service. She owned her own boutique and marketing agency for 4 years, has run a Sunday market at QVM for Melbourne designers, and has sold her own products at regional markets, giving her a complete understanding of the challenges that come with operating retail businesses and market stalls. Katya has also owned and worked for import and wholesale businesses, as well as apparel and automotive manufacturing. At university, Katya majored in Information Systems, International Business, and Management, and now specialises in working with SMEs in business improvement through digital marketing, strategy and fine-tuning of operations. Business mentoring is a passion for Katya, and with over 200 mentoring sessions under her belt, she can assist your business with advice on marketing, branding, HR, pricing, inventory management, planning, goals, import, manufacturing, time-management and any other challenges your business may be experiencing. Katya will also assist you in connecting you with other relevant SBMS mentors that have expertise in specialised areas such as Retail, Marketing, Stock management, Finance and Cash-flow management. You can book with a mentor by two methods.